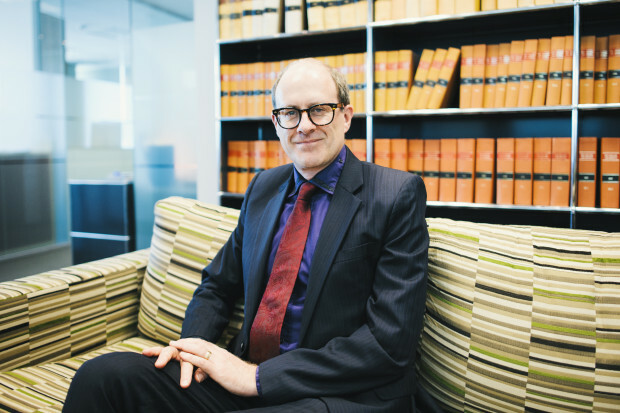 Matthew Palmer (above), who had a 2007 Fulbright New Zealand Senior Scholar Award to teach at Yale Law School, has been appointed a Judge of the High Court of New Zealand. Justice Palmer previously held positions at the Treasury and as Deputy Secretary for Justice (Public Law) before taking up the role of Deputy Solicitor-General (Public Law) at the Crown Law Office in 2008-2012. As Queen’s Counsel, he led argument in over 50 public law cases in the Supreme Court, Court of Appeal, High Court and Waitangi Tribunal.